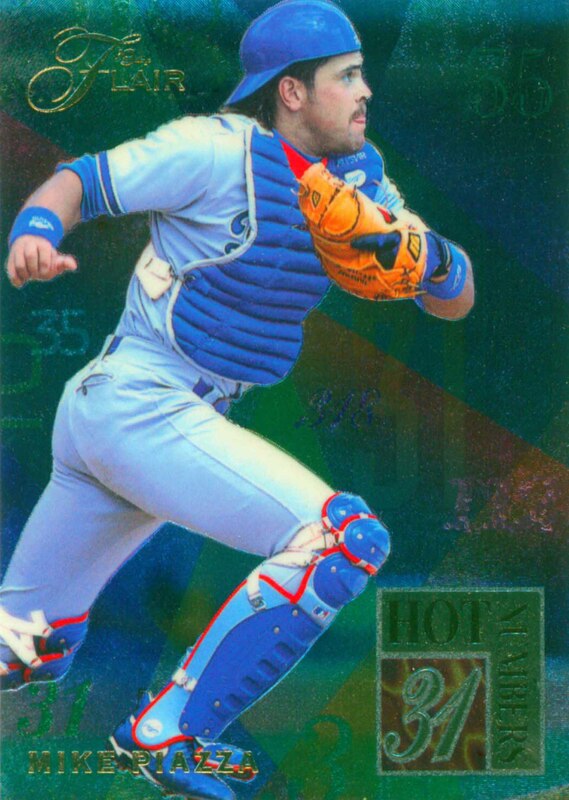 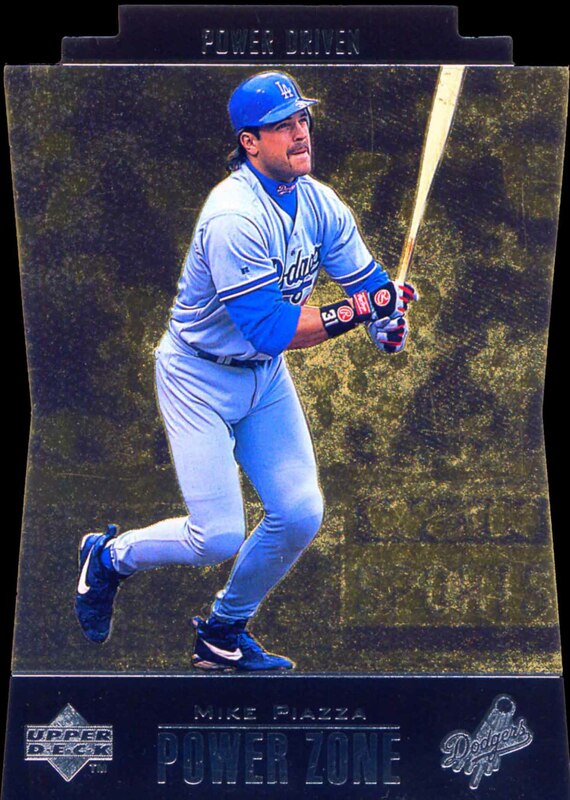 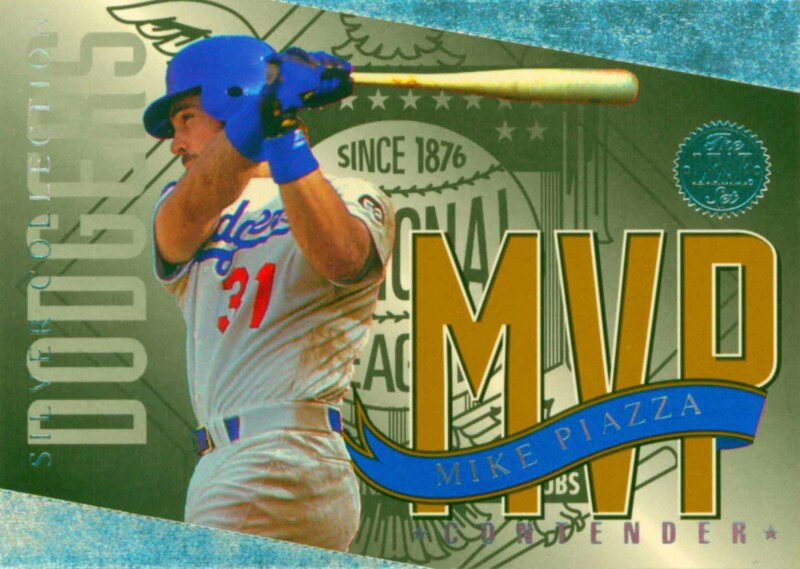 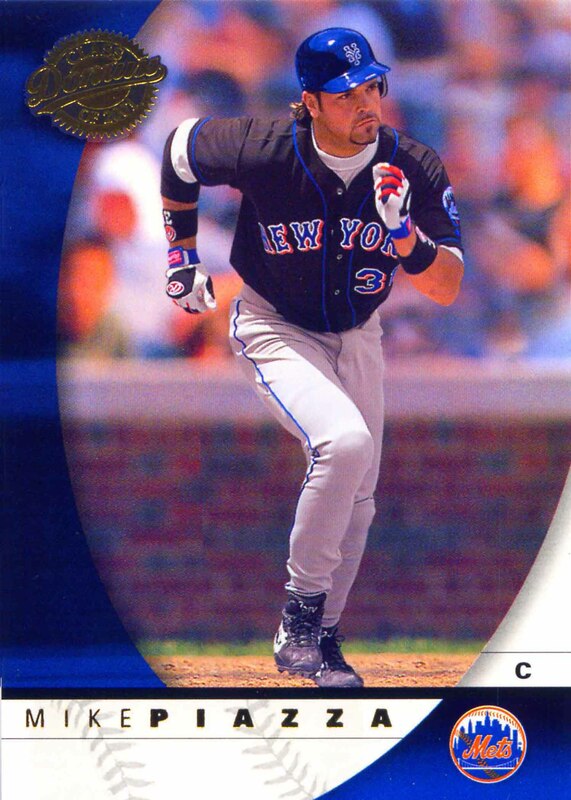 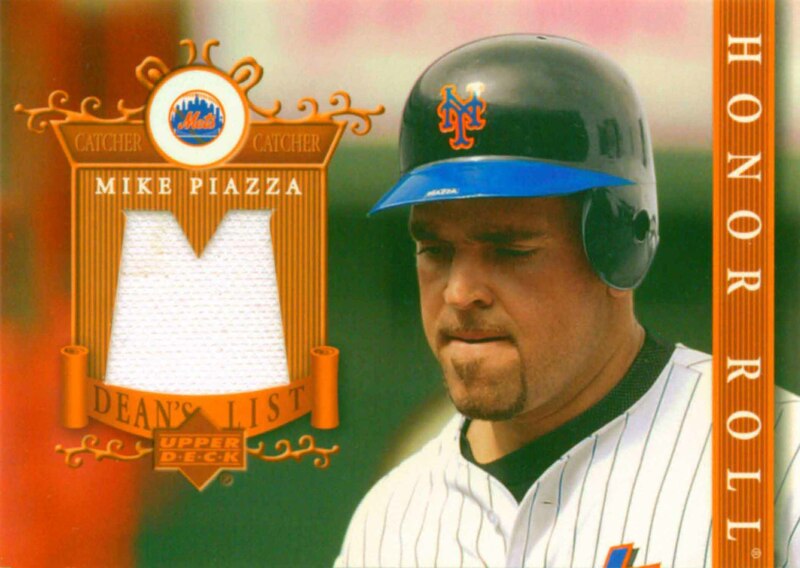 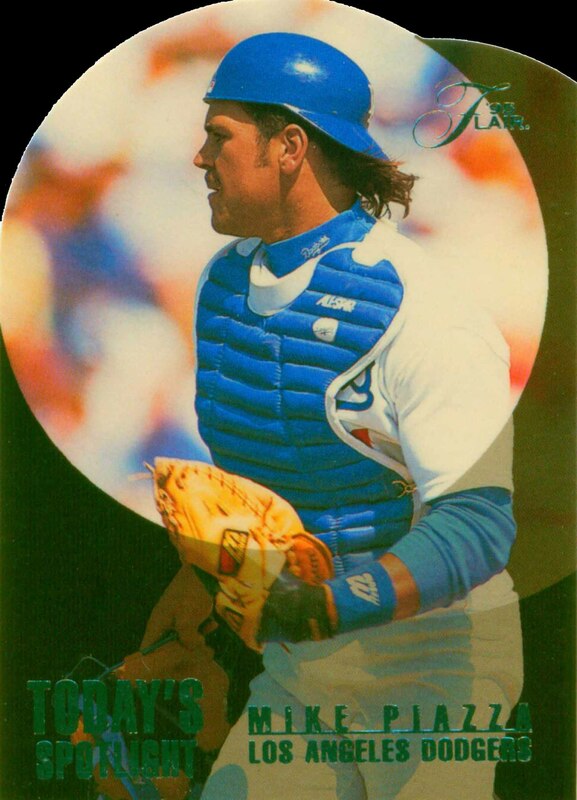 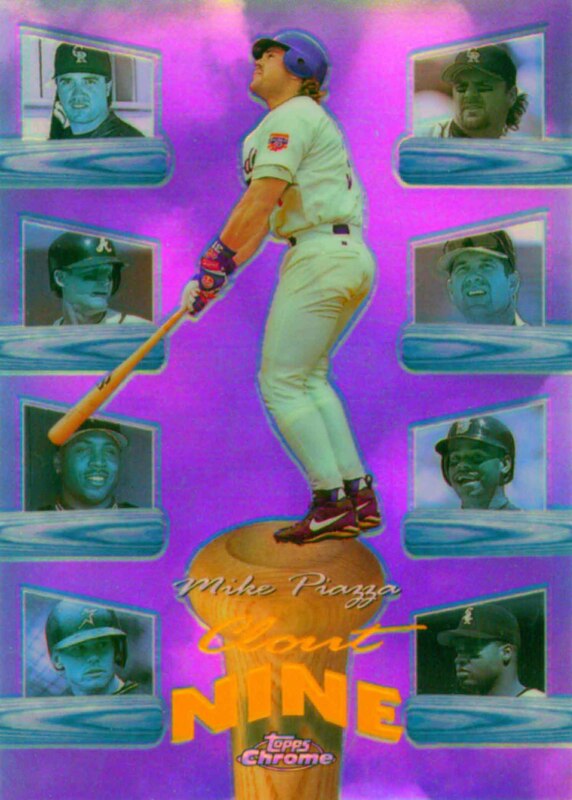 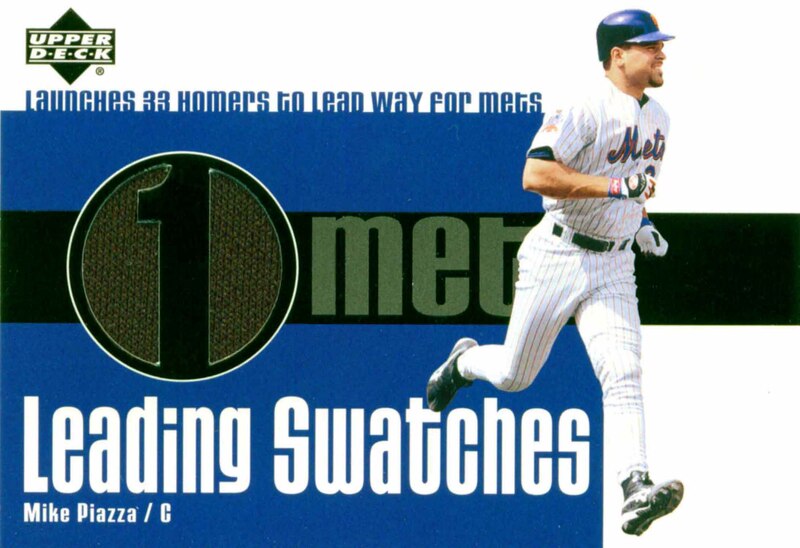 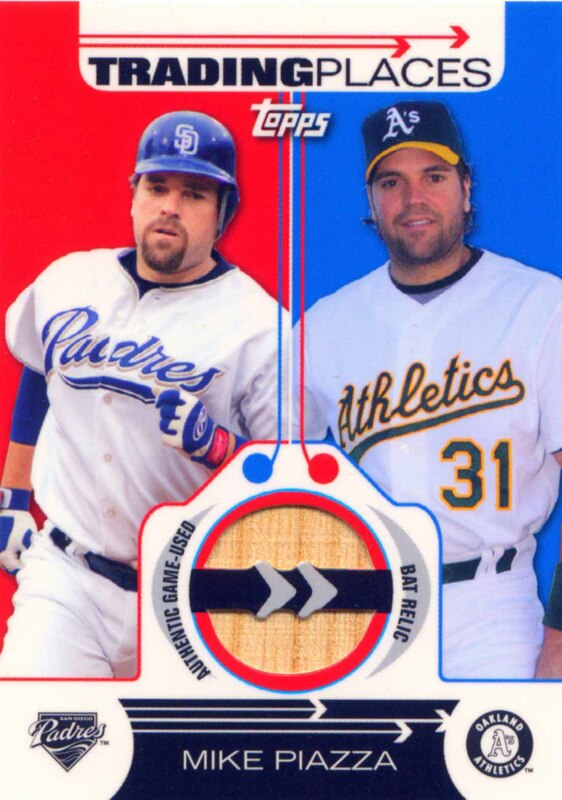 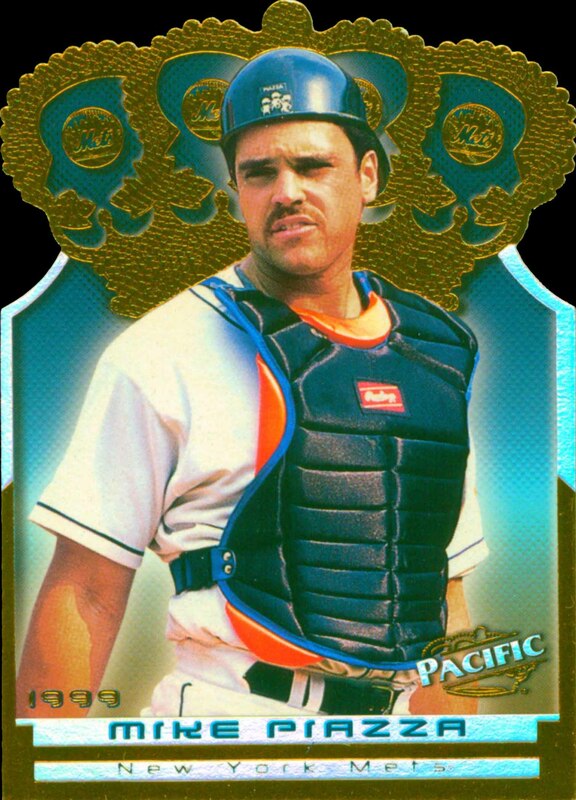 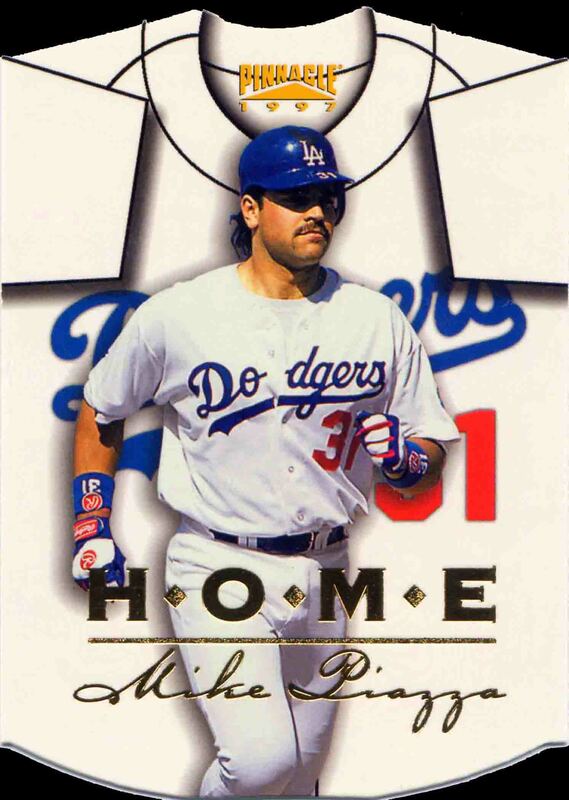 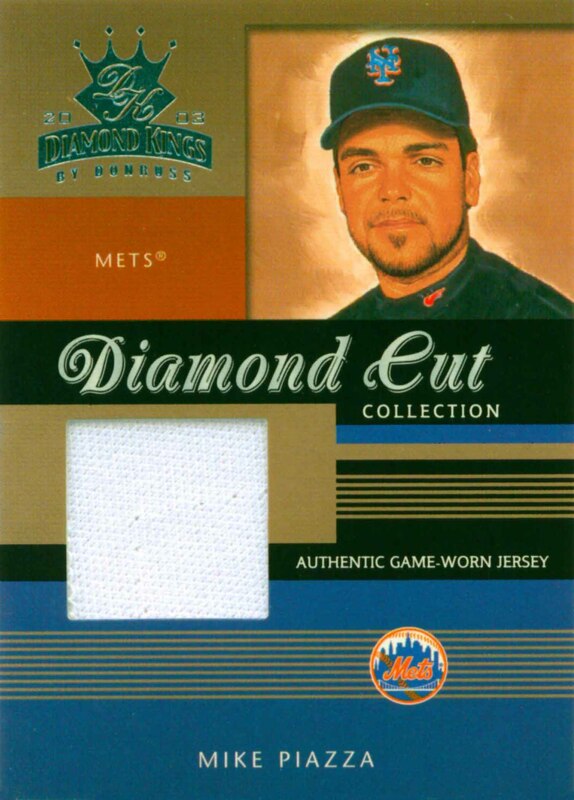 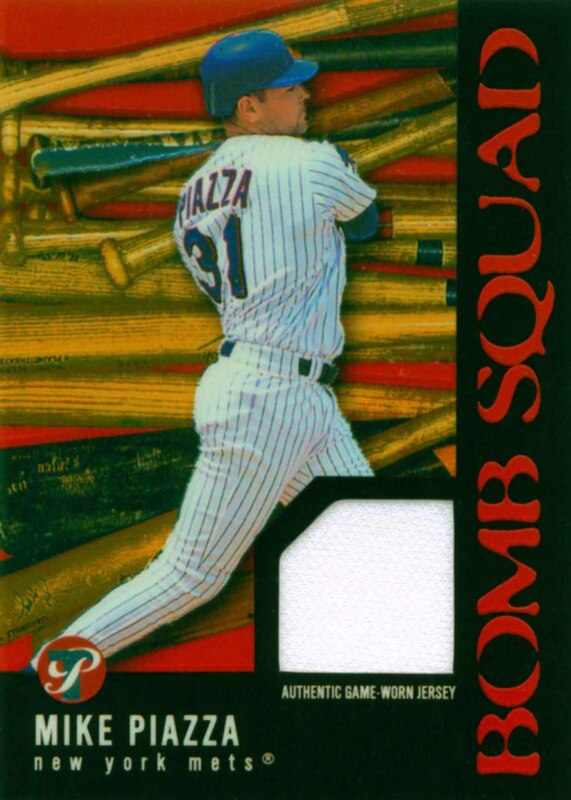 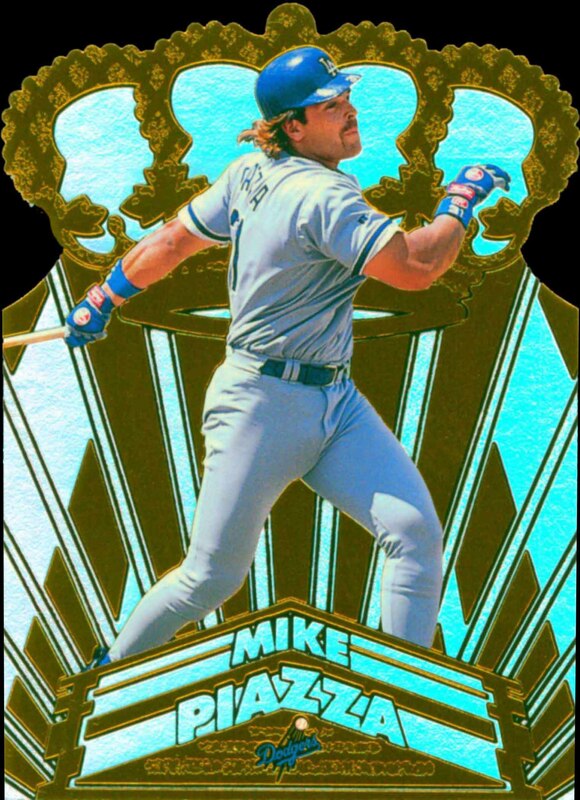 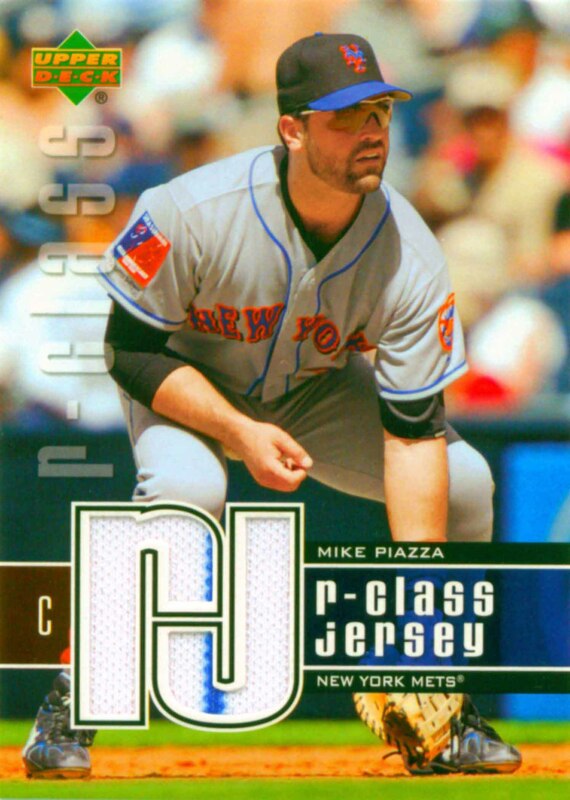 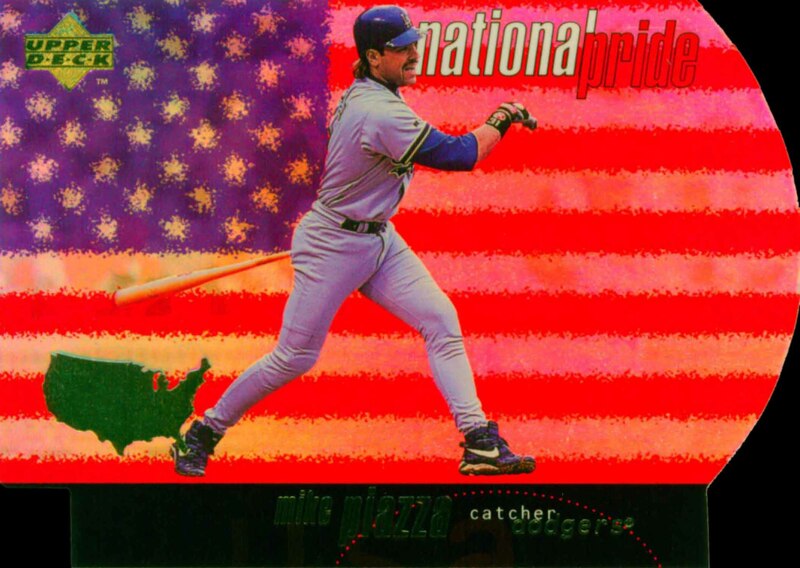 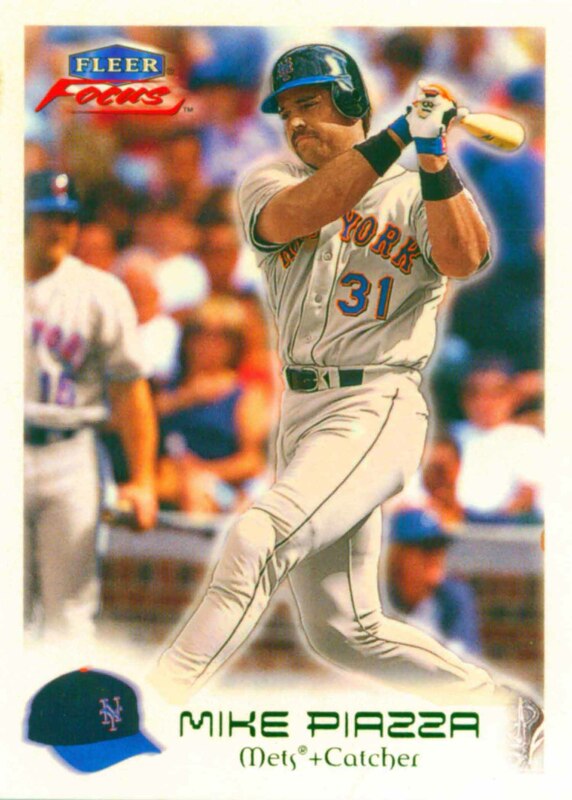 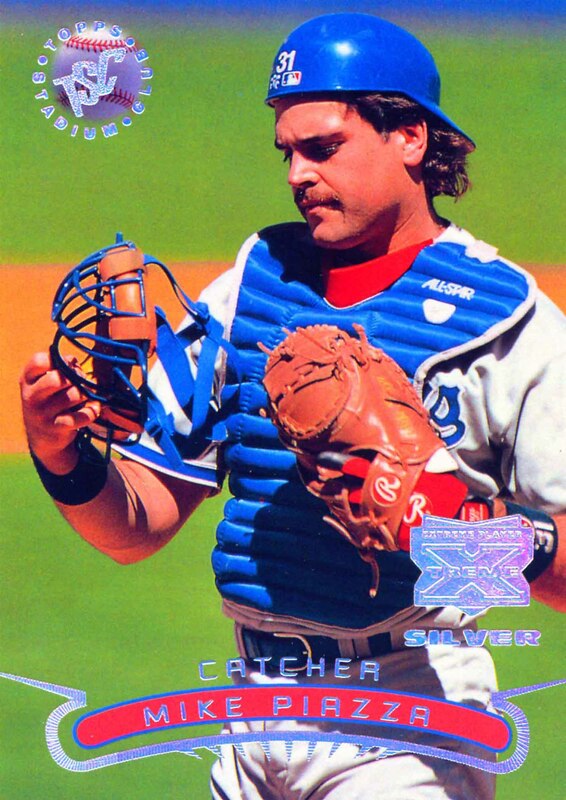 Mike Piazza was selected to 12 All-Star teams. 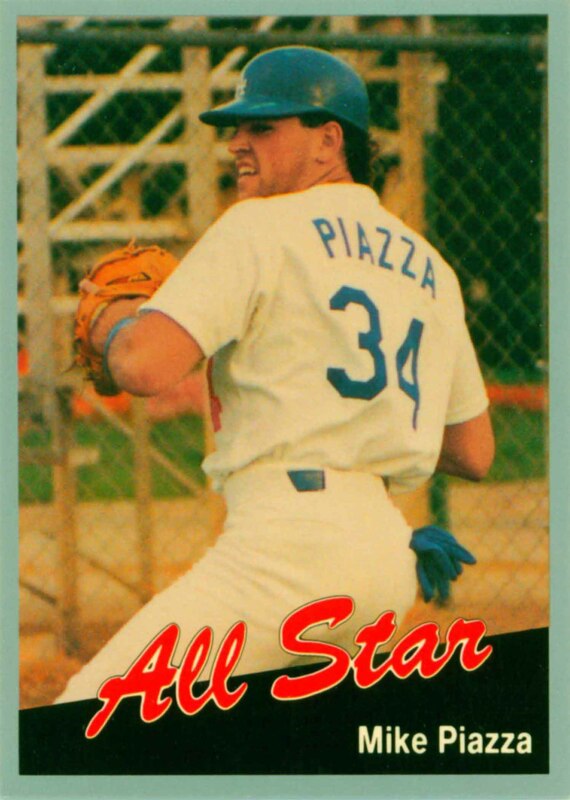 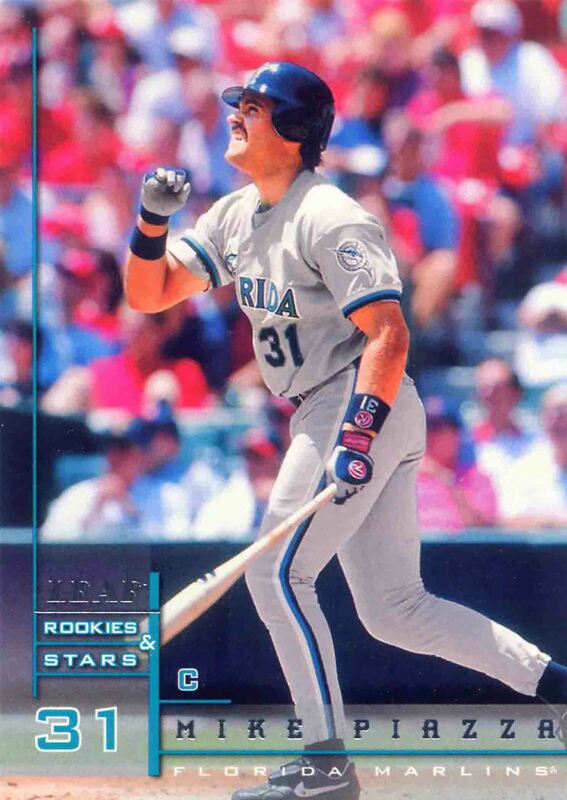 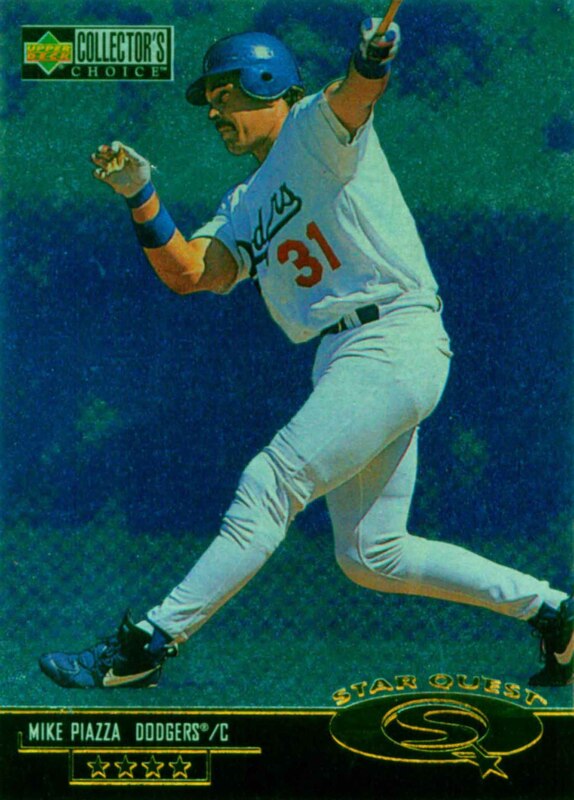 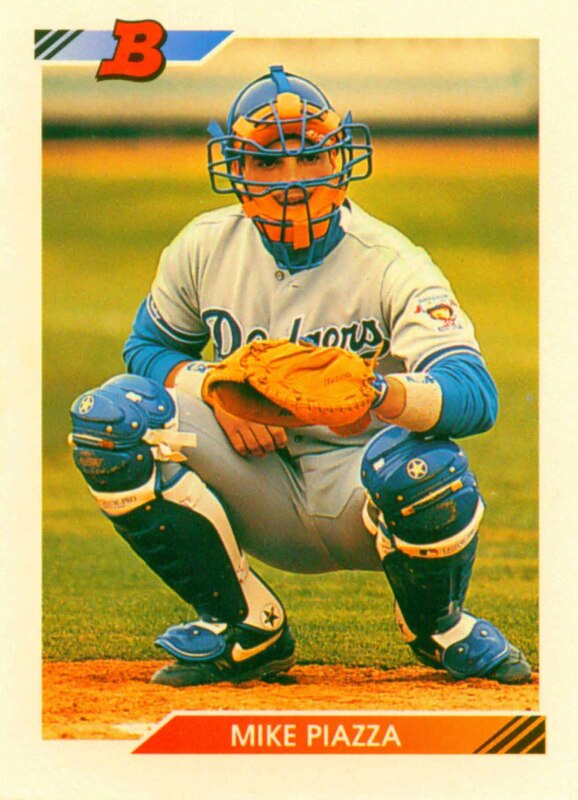 He was the 1993 National League Rookie of the Year and in 2016 he was elected to the Hall of Fame. 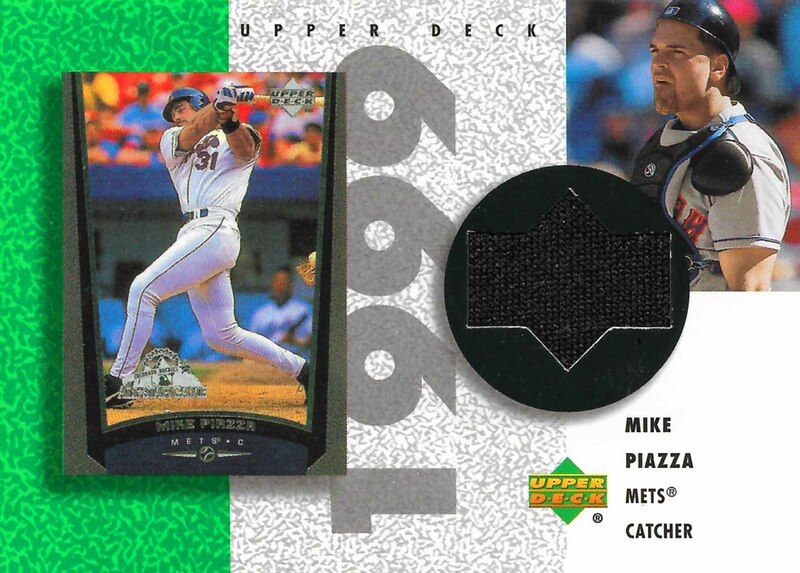 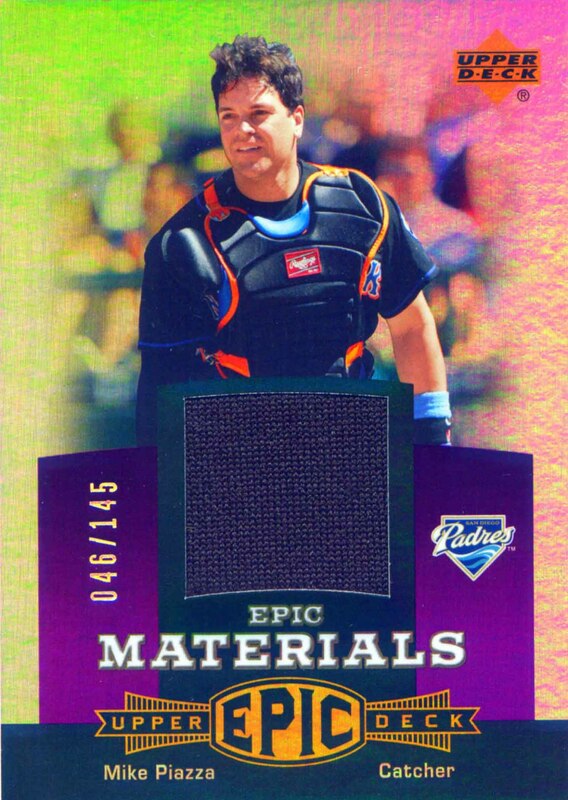 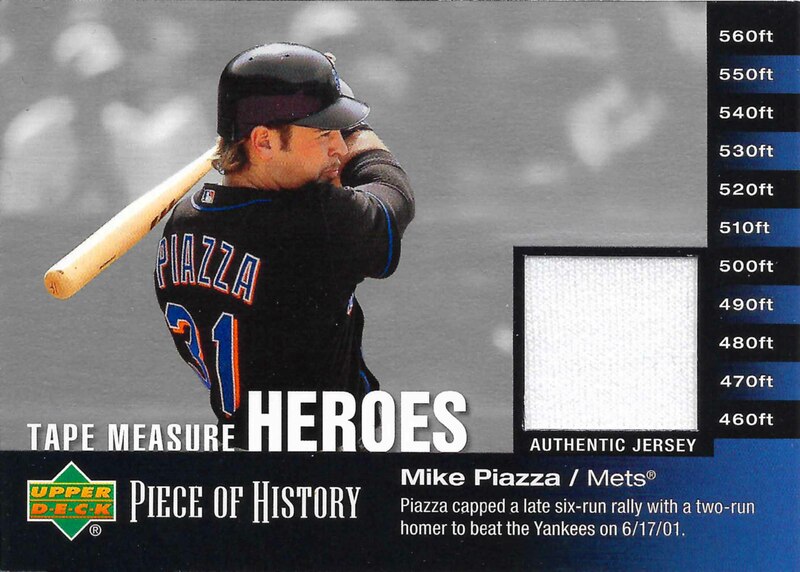 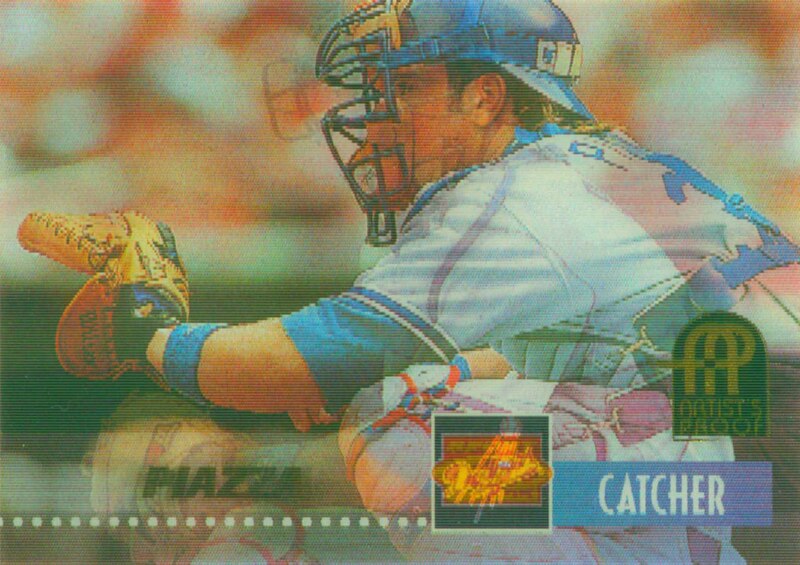 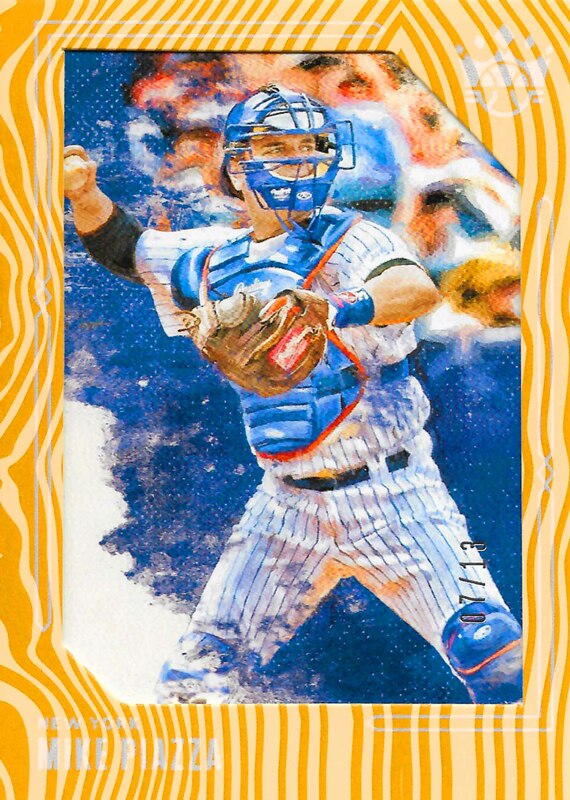 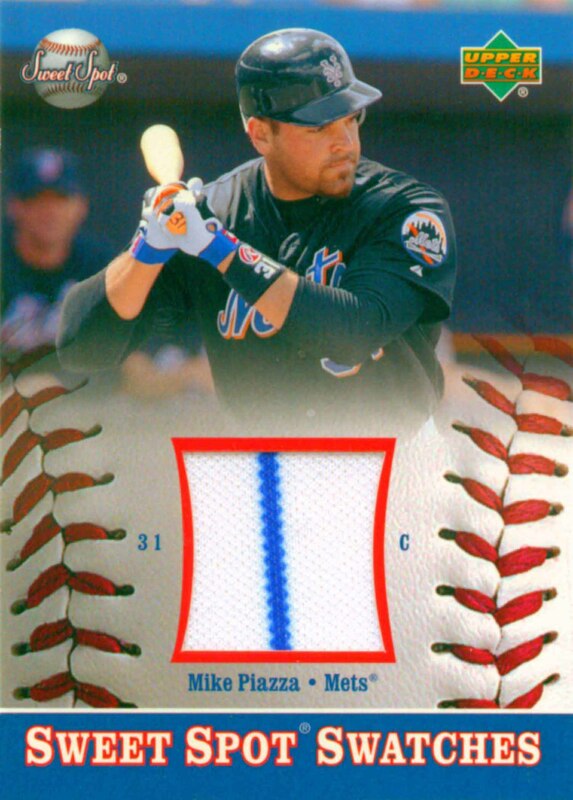 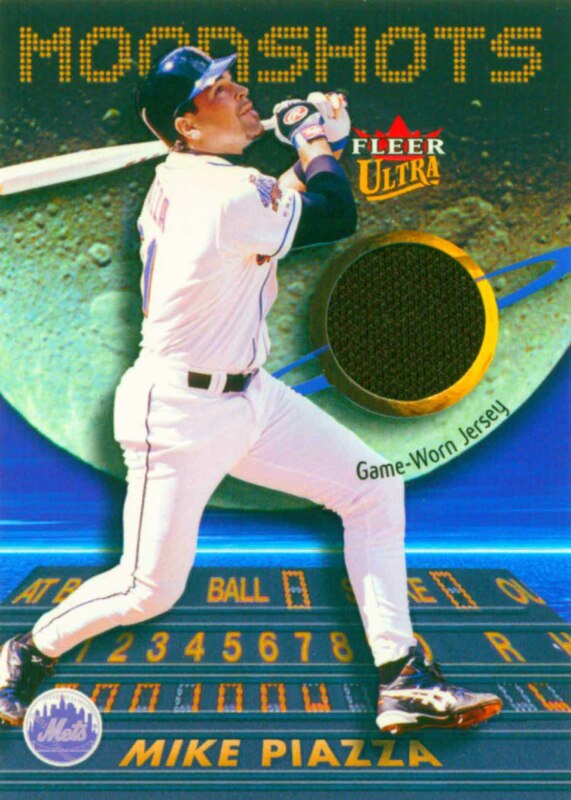 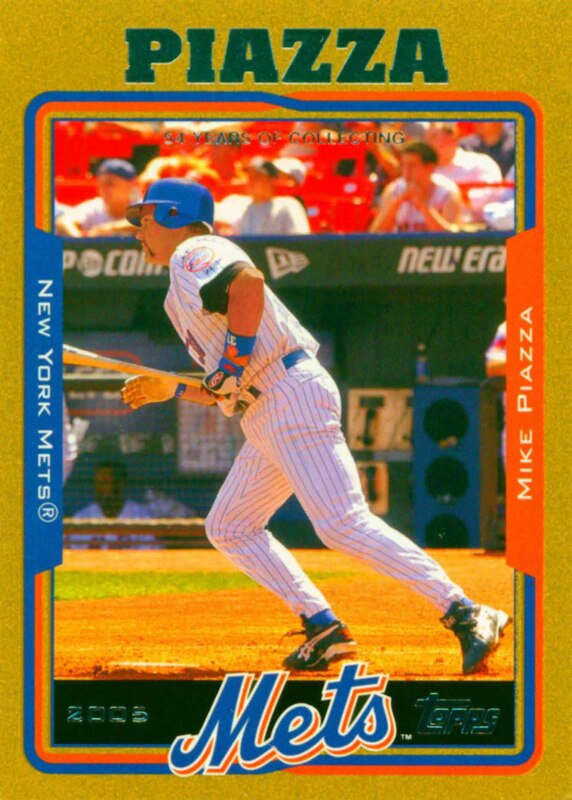 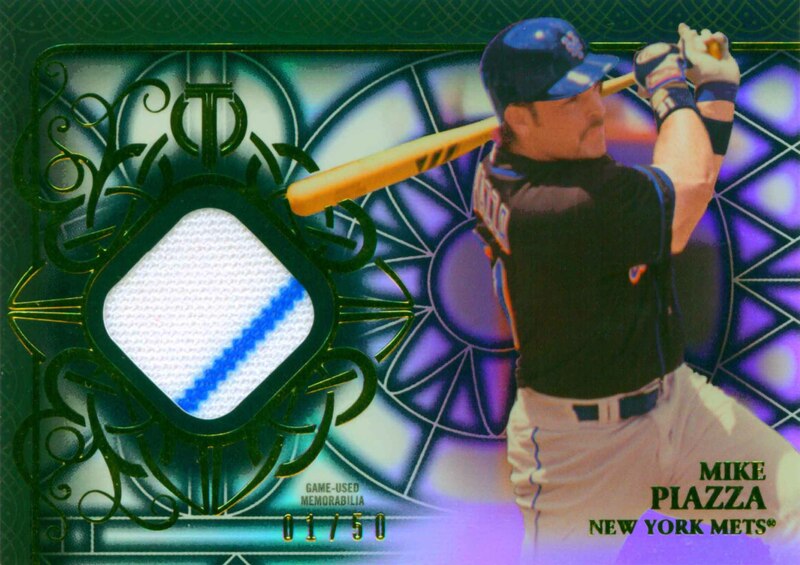 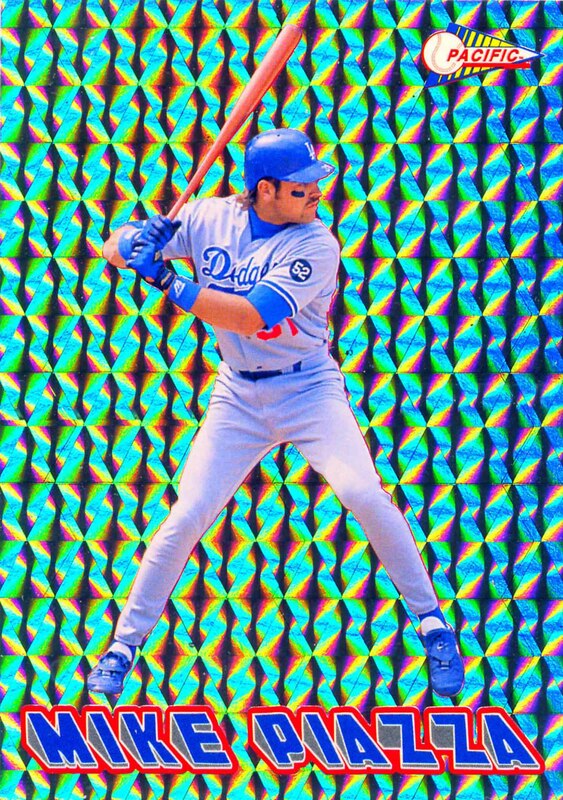 Mike Piazza Baseball Cards that I have for sale.